No services are scheduled for Hilton Ray Johns of Artesia. 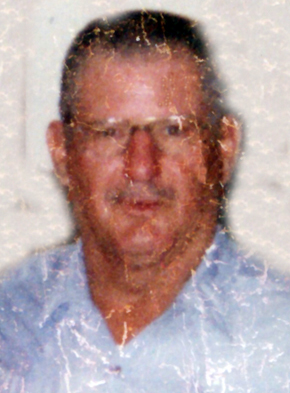 Johns, 77, passed away Saturday, Dec. 12, 2015, at San Pedro Nursing Center. Johns was born May 16, 1938, in Pampa, Texas, the son of Austin Warren Johns and Lorene (Bynum) Johns. He was a longtime area resident. On Nov. 3, 1995, he married Bonnie Van Curen in Artesia. He was a welder and member of the Baptist denomination and the Artesia Moose Lodge. He loved to ride horses. Survivors include his wife, Bonnie Johns, of Artesia; son Johnny Bob Johns of Odessa, Texas; daughters Lisa Burkhart of Midland, Texas, and Pam Regal of Temple, Texas; and grandchildren Haden and Reagan Regal.